Jacques d’Euse, a Frenchman from Cahors, was born about 1244 to a family of wealthy bourgeois. His early career was as a cardinal priest. 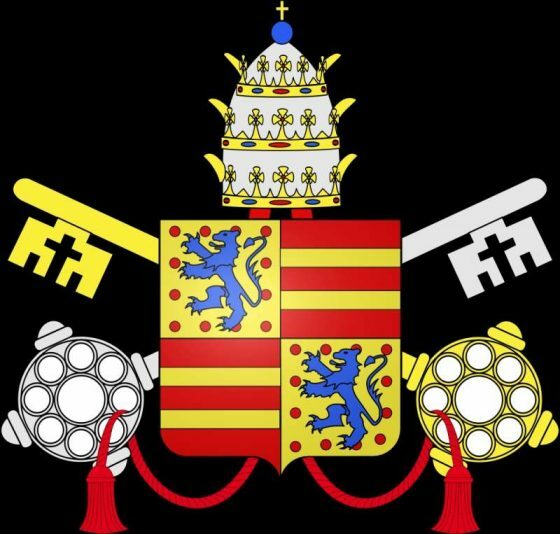 He ascended the papacy with the clear intention to remain in Avignon where it had been moved during the pontificate of his predecessor, the French pope, Clement V.
Avignon was highly appreciated because of the tumultuous conditions in Rome and in Italy generally. During this period of seventy-three years, from 1305 to 1378, an advantage was that the popes could disentangle themselves from local concerns and concentrate on a more efficient form of church governance. However, simultaneously, the efficiency of the church’s administration brought worldliness and luxuriousness unbecoming to the spiritual nature of the office. 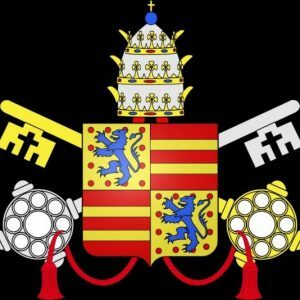 The appointment of several more French cardinals during his pontificate insured a monopoly on the papacy with a continued residence in Avignon. This, of course, left the holy places in Rome unattended and unkempt. 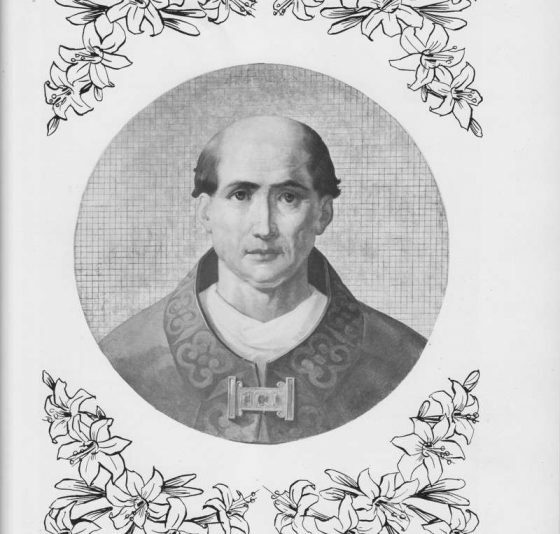 John XXII was elected pope at the age of seventy-two and came to the papacy as a brilliant professor of canon law. 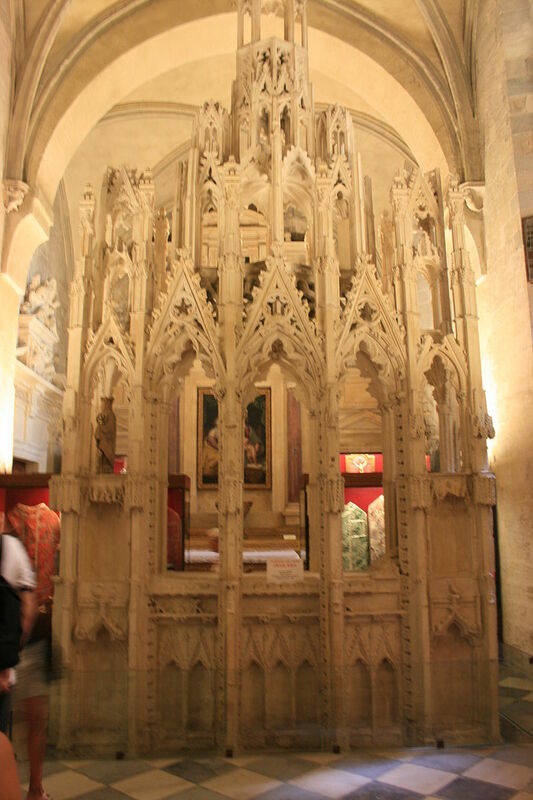 He was the bishop of Avignon. Known for his vigorous energy, he set about organizing the papal court and other various administrative reforms. He issued numerous decretals (papal letters containing his rulings on a specific matter), and many papal bulls (letters of lesser import written by popes ). 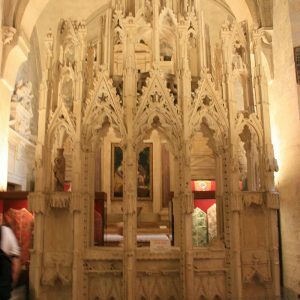 Additionally, he supported missionary work, was responsible for the papal library in Avignon and a new university in Cahors. 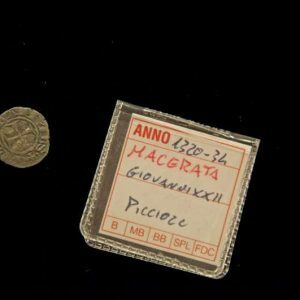 His papacy was marred by the hard line stance he took with the Franciscan Spiritualists who were located in Tuscany and Provence. The friars believed in absolute and total poverty, a claim declared heretical by Pope John. He ordered them to return to their order and four of them who refused were burned at the stake. He did, however, receive the anti-pope, Nicholas, himself a Spiritualist, and showed him mercy and civility for the rest of his life. Pope John interfered in a disputed imperial election involving Frederick of Austria and Louis of Bavaria. The pope believed he should decide the case. Louis did not give him a chance to do this and he was, therefore, excommunicated. Louis’ response was to march on Rome, have himself crowned, and set up an anti-pope. Their feud raged on. When Louis was forced to leave Rome the following year, the anti-pope went to Avignon to beg forgiveness and was received with civility. Pope John XXII canonized the Dominican Thomas Aquinas in 1324 although he was not declared a doctor of the church until 1567 during the pontificate of St. Pius V.
While his financial policies are seen as particularly scandalous, his organization of the chancery is deemed meritorious. He put in place a financial system that would continue to be perfected throughout the ages. However, his use of rewards and nepotism marred his personal contribution. It was during his papacy that the Sacred Rota (Ecclesiastical court) was also created. It exists to the present day. A last note on John XXII involved a view he considered personal about the beatific vision not being enjoyed by people until after the general judgement. For this view he was charged with heresy and repented only on his deathbed. 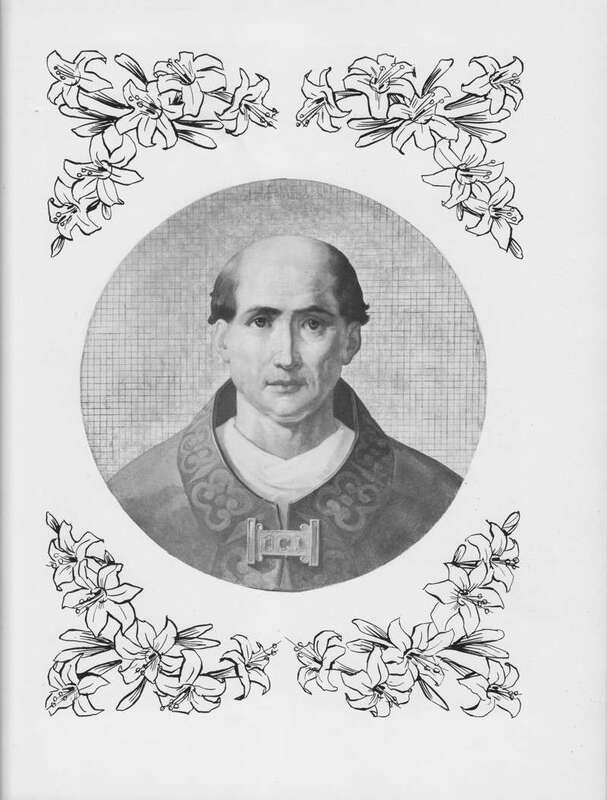 The Catholic encyclopedia, in its biographical information on Pope John XXII, discusses this dogmatic conflict in greater detail. John XXII died in 1334 at the age of ninety after a pontificate lasting over eighteen years. 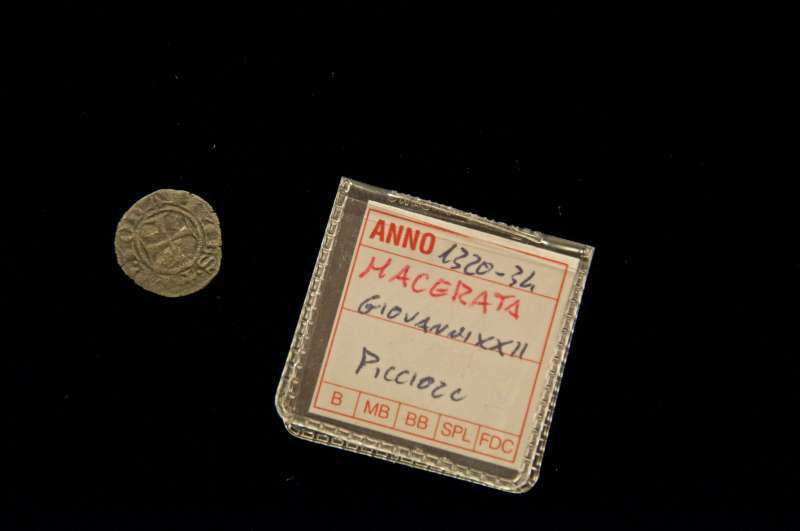 The oldest coin in the Collection is from the pontificate of John XXII.